The community’s congregation . 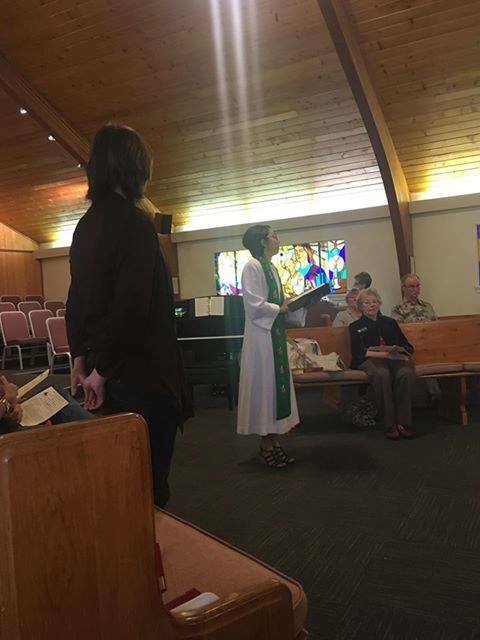 . .
We are a member of the Southeastern Association of the Rocky Mountain Conference of the United Church of Christ (UCC). 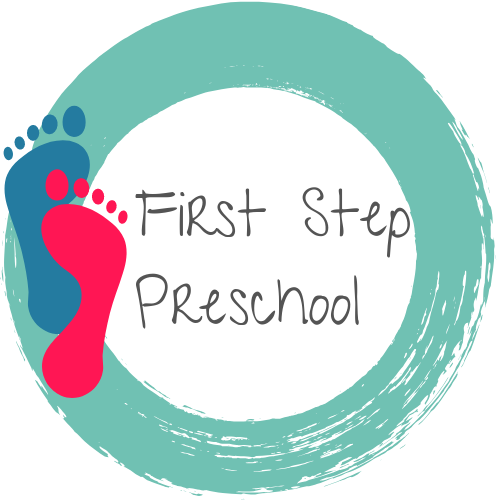 For decades, we have also run First Step Preschool, a highly rated, Christian preschool with activities and programs for children and their families. We extend a warm welcome and hope you feel a part of the family of God each time you worship here. Visiting a new church can be intimidating. Here is some information to help. Our service starts at 10 am and lasts about an hour. We then have Fellowship time downstairs in Hardesty Hall, which is time to chat and spend social time together. Our children and youth are invited to worship in our multi-generational setting. We have a PRAYground at the back of the sanctuary where the children are invited to participate in worship. Volunteers are back there to encourage young people with quiet "prayerful" activity while they learn to worship. Some of us wear blue jeans, while others wear business clothing. Wear what makes you comfortable. The sanctuary and the upstairs of the building are wheelchair accessible. The restrooms are in the basement and we do have a chair lift for those needing assistance. You can also drive to our back parking lot and enter to enter the Fellowship Hall. We believe in the Priesthood of all Believers. This means that all the people of the church are in ministry to and with each other. Reverend Marta Fioriti is our full time pastor. We love having young people in our midst! We are a small but mighty congregation that invites and encourages young people to be full participants in the life of the church. Often young people are invited to be in leadership roles on Sunday morning. We also provide a PRAYground in the back of the sanctuary for our littlest members. We celebrate Holy Communion on the first Sunday of each month. Our Table is set and Open for all who would like to partake in the sacrament. We offer a wide variety of music and styles. If you are interested in the choir or arts, please contact our Director of Music and Arts. Spirit-led, Sanctuary, Vibrant and Inviting. Our church strives to be a safe and inclusive sanctuary, for all people, who wish to honor the progressive thought, belief and actions associated with our Christian faith. To find creative and dynamic ways to touch the lives of seekers and believers. We do this through intentional invitation and multiple forms of communication. The Holy Spirit is calling us, our doors are open and our table is set! If you are Asian, Hispanic, Black or White….. If you are male or female or transgender….. If you are three days old, 30 years old, or 103 years old….. If you’ve never stepped foot in a church; or if you are Buddhist, Muslim, agnostic or are a life-long Christian….. If you are single, married, divorced, separated, or partnered….. If you are straight, gay, lesbian, or bisexual….. If you are Republican, Democrat, Independent, Libertarian, or not registered to vote….. If you are an immigrant, a refugee, or lived here your entire life….. If you have, or had, addictions, phobias, abortions, or a criminal record….. If you have tattoos, piercings, or purple hair….. If you own your home, rent, live with your parents, or are homeless….. If you are fully-abled, disabled, or a person of differing abilities….. This congregation is committed to being a radically loving and Welcoming community of faith, centered in the Good News of Jesus Christ. Therefore, in faithfulness to the Gospel and our heritage, and to the best of our ability, we promise to provide programs, ministries, and pastoral care to ALL who seek God in this place. 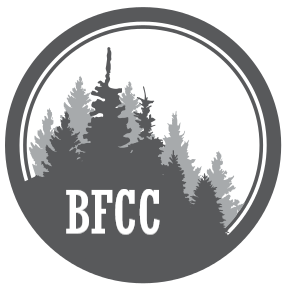 Black Forest Community Church, United Church of Christ, stands as a light in the forest. We, in the spirit of Jesus’ great commandments to love God and our neighbors as ourselves (Mark 12:28-34) and Paul’s teaching of acceptance of one another (Romans 14:1-15: 13) feel called to welcome, affirm, and support all persons of every race, age, gender, marital status, physical or mental ability, economic status, nationality, sexual orientation or identity into the full life and ministry of this community of faith, including membership and leadership. 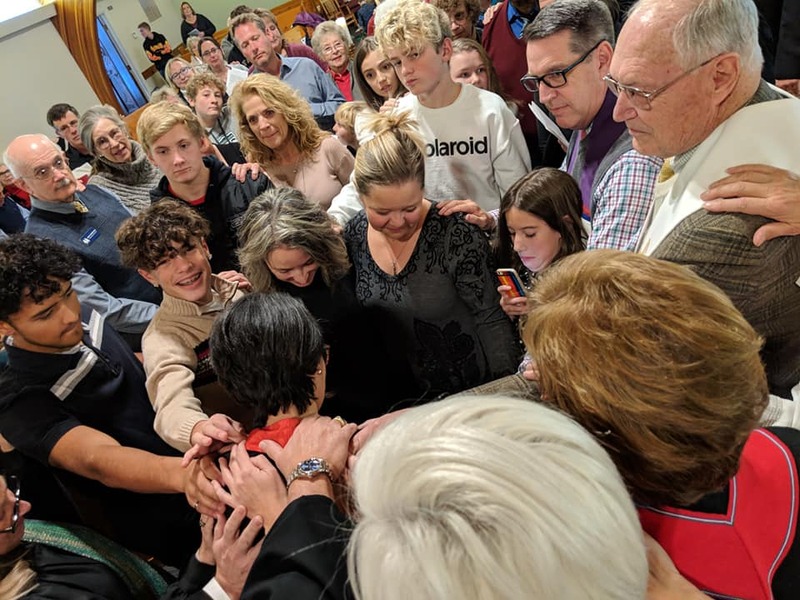 We welcome and embrace the God-given gifts that each person brings to the life of our congregation, regardless of where they are in their faith journey. Our goal is to become a more welcoming church. 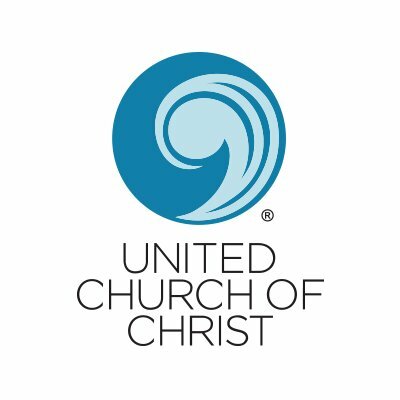 As an Open and Affirming church, we join our sisters and brothers in the United Church of Christ and all persons who are committed to the struggle for justice, love and inclusiveness, with the example and teachings of Jesus Christ as our guide. We’re nestled in the middle of Black Forest, just north of Colorado Springs and East of the Air Force Academy. If you have any questions, please feel free to use this form to reach out.